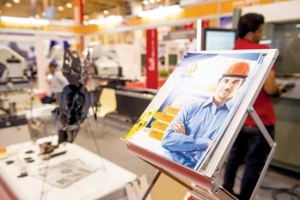 Gulf Industry Fair (GIF), the GCC’s annual industrial event, is set for a stupendous start in its 11th edition with a series of initiatives drawing attention to the region’s economic diversification through industrial development and innovation. 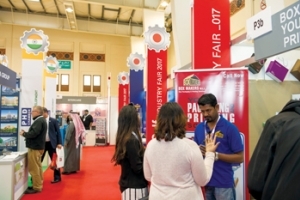 AS the countdown nears for the 2018 edition of the Gulf Industry Fair, support continues to pour in from industry majors queuing up to join the event, which remains a unique one-stop event promoting the suppliers and developers of industrialisation of economies across the GCC. 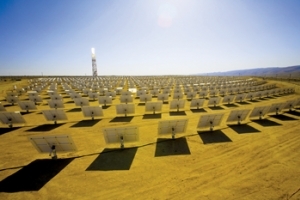 Bahrain’s net metering policy will be detailed at the Solar Utilities Network (SUN) forum on February 7, at the Bahrain International Exhibition and Convention Centre. The forum will take place alongside the Gulf Industrial Fair 2018, which is being held from February 6 to 8 at the same venue. 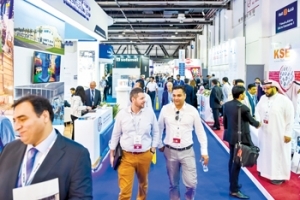 Middle east electricity (MEE), the region’s leading annual international trade event for the power industry is all set to host more than 1,615 companies from 66 countries, in addition to 24 dedicated country pavilions, this year. 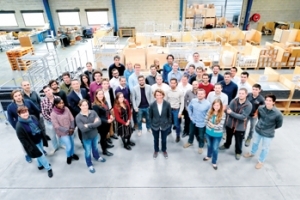 French Clean Tech company Sunna Design was honoured with the Zayed Future Energy Prize in the ‘Small and Medium Enterprise’ category, on the sidelines of the 11th World Future Energy Summit (WFES). More than 5,000 visitors attended the HVACR Expo Saudi, and co-located FM Expo Saudi and Saudi Clean Expo last month in Jeddah, Saudi Arabia, marking an 18 per cent increase in attendance when compared to the previous year’s edition. 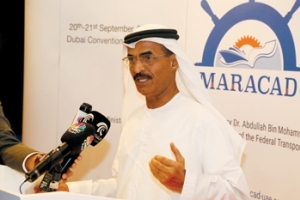 After the successful editions of Maracad in the past three years, the preparations of the fourth edition of the Maritime Conference and Expo, which will be held at the Dubai World Trade Center (DWTC) between October 2 and 3, are underway by the Dubai based organiser Cham Events. Saudi Arabia’s mining strategy is expected to nearly quadruple the mining sector’s contribution to the GDP by 2030, from $17 billion to $64 billion, a report said.